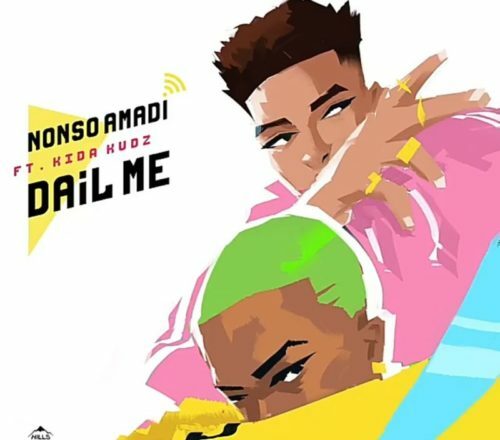 Catch up on this new song from Nonso Amadi – Dial Me ft. Kida Kudz out now! Talented R&B Soul singer, Nonso Amadi premieres a new tune ‘Dial Me‘ a sequel to his earlier released tune ‘No Crime’. Nigerian UK based rapper Kida Kudz is party to this new song as he does his unique rap. Nonso Amadi continues to impress his fans on every other song including this one. Listen to Nonso Amadi – Dial Me ft. Kida Kudz below. Enjoy and share!